These lessons are really important because they’re the very first lessons I ever give a new reading student. Before this, my students have only played with the alphabet. This is different. This is a formal lesson. 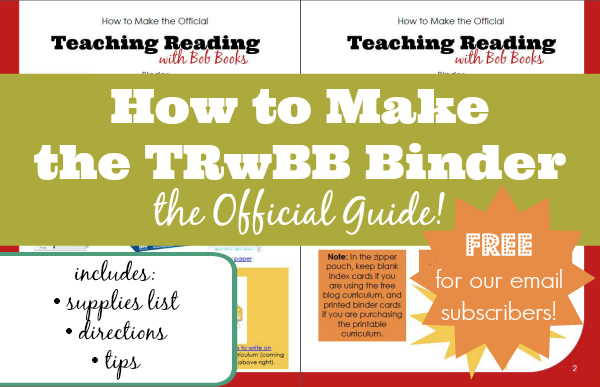 So the first thing I do is introduce the student to the TRwBB Binder System. I’m not saying that I explain every little thing — that is far too many details for a little person. But I explain that this is his special reading binder, just for him. In it, we’re going to keep all the letter sounds he learns along the way. Which brings us to the idea that letters make sounds. I consider this a prerequisite for reading, and yet it’s still a good idea to remind him. 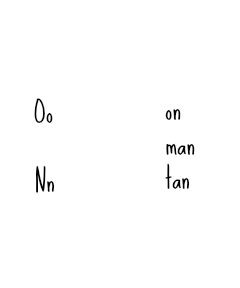 Some letters, like m, only make one sound. This is like some animals. But other letters, like the noisier animals, make lots of different sounds. Don’t be surprised if you learn a number of sounds for a letter. We start the first day with the goal of reading a few pages of Bob Books Set 1 Book 1, but that doesn’t always happen. Sometimes, we get carried away with other things, like playing with the new sounds we’re learning. With Son O., however, we did get there. It took us four lessons to get through the entire book. The first three lessons were our first time through the book, and the last lesson was a review day. He read through the whole book that day! That was exciting and encouraging for both of us. I always have my students read each book twice, unless they flew through the book without mistakes on the first try. I find that this review time helps solidify the sounds they have learned before moving on. I never spend a lot of time on “The End” for the first book. I simply tell the child that this is what it says, and the child remembers. 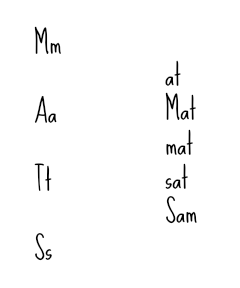 We’ll work on reading “The” shortly, but I don’t like to introduce the th sound during the first few days of lessons. And there you have it! The very first book is finished. Don’t forget to add the title to your student’s 100 Books Chart.